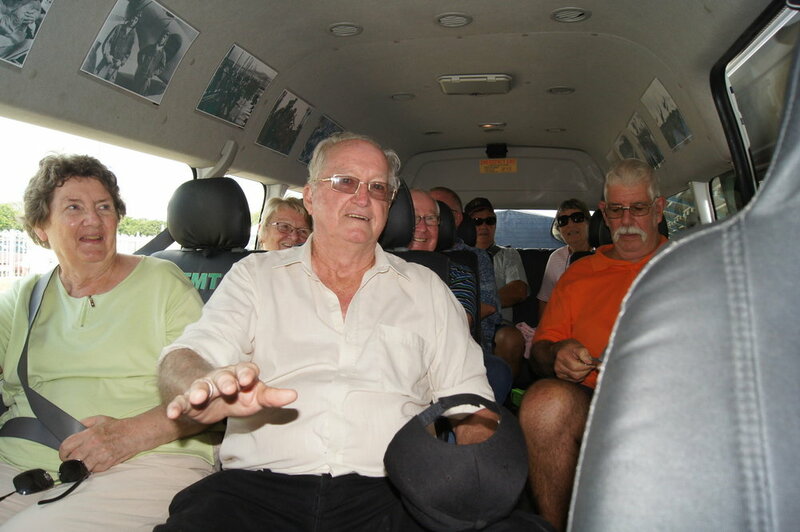 Whether you’re organising a conference or a tour provider visiting Townsville and want to add value to your clients visit or you simply have your own ideas about how you’d like to explore Townsville North Queensland, we can help. Whether it’s two hours or three days, you tell us what you want to achieve and we will make it happen. If you are not sure what Townsville has to offer, tell us how much time you have and we’ll use our local knowledge to let you know how to fit Townsville North Queensland’s best bits into your available time. If you’d like to explore further afield, Townsville North Queensland benefits from having World Heritage listed wet tropics rainforests, outback, wetland, the Great Barrier Reef and tropical islands all within a 90 minute journey of the CBD. Let us know your ideas and we’ll prepare three suggested itineraries for you to choose from. If you're simply looking for a way to get from A to B, we can help with that too! 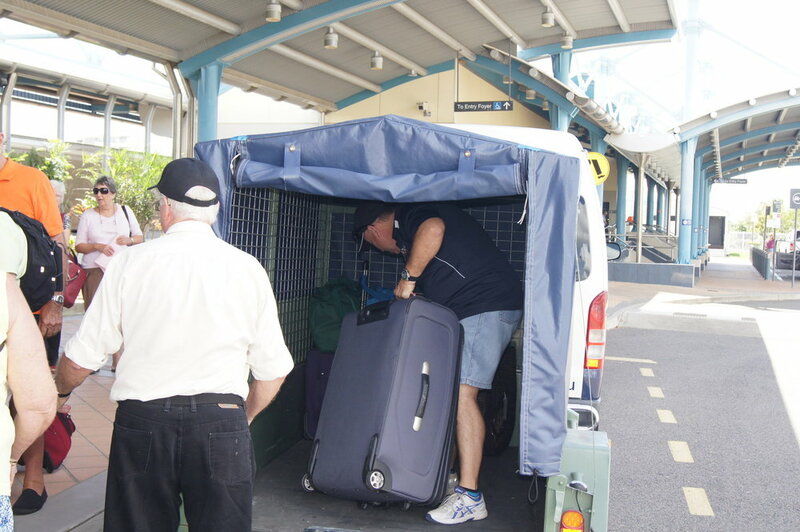 Need a ride to a North Queensland Cowboys home game or a way to get from the airport to your hotel? Wherever you need to go, we can get you there.